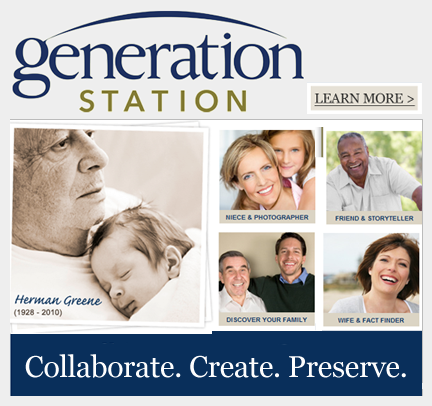 GenerationStation is a gift from my father. 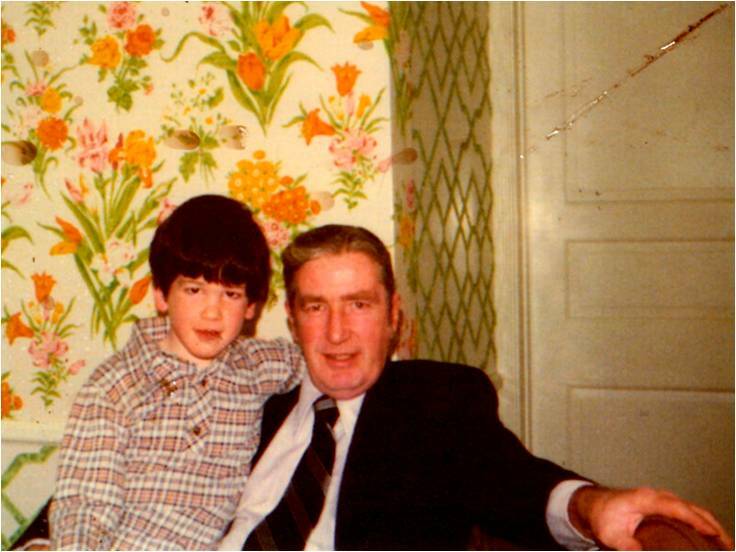 On the morning of April 26, 2004, as I silently sat with my entire family in the long wooden pews of our parish church for my father’s funeral, some thoughts came to my mind. What will future generations know about Dad? He lived such a meaningful and impactful life but we’re not very good at preserving people’s life story. Why do we know so little about our own ancestors? With all of our modern digital technology, can’t we preserve the essence of Dad’s life with stories and photos so that our descendants won’t feel the same frustration? I added this problem to my “Ideas” file so that I wouldn’t forget the problem amidst the chaos of that week. I have been in the technology industry since 1995 when I started an interactive agency at the dawn of what would become the Internet boom. Involved in a variety of start-ups since then, I had always hoped to pursue an idea of my own. I remained both curious and aware of recent technology trends as part of the discovery process. In 2007, Dad’s first cousin, Tom Dowdle, whom I’d gotten to know over the past decade, sent me an article on John Dowdle, my great grandfather, from a 1922 Chicago magazine. The article was written on the occasion of his death and none of our family knew much about him. It was an article that would make anyone proud to say you were related to him. It starts out, “Hundreds of Chicago citizens were saddened at the announcement last week of the death of John Dowdle, a pioneer contractor of Chicago and one of the best known and most highly respected citizens of Chicago.” Wow! I immediately thought again about how it would be great if there was an easy web site where I could upload this article so that my family could read this, and more importantly, our descendants could enjoy 100 years from now. You’ve got a great genealogy blog and we’ve added it to the list of over 1,700 genealogy blogs at GeneaBloggers (http://www.geneabloggers.com/). We will announce your blog in our weekly New Genealogy Blogs on Saturday, February 26, 2011. In the meantime, please visit the About (http://www.geneabloggers.com/about/) section at GeneaBloggers to learn how you can display your GeneaBloggers badge on your blog and also how you can participate in activities such as the Daily Blogging Prompts. Thanks for the add, Thomas! Sorry we missed you at RootsTech – was only there for 1 day. Big fan of your blog!